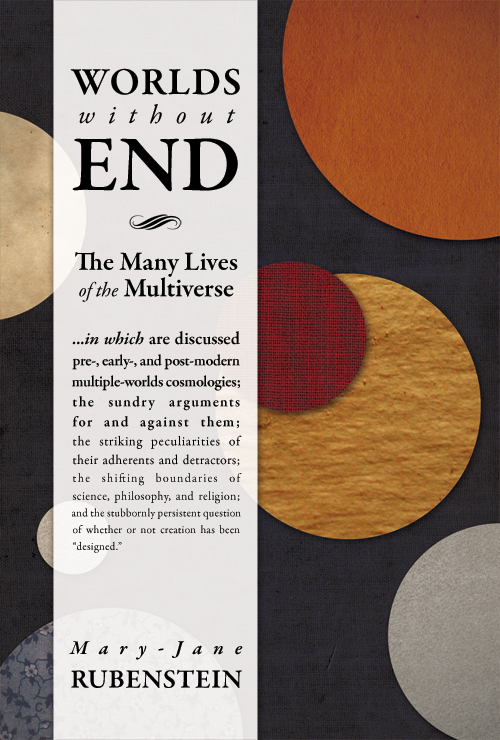 Worlds without End explores the recent proliferation of "multiverse" cosmologies, which imagine our universe as just one of a vast, even infinite, number of others. While this idea has been the stuff of philosophy, religion, and literature for millennia, it is now under consideration as a scientific hypothesis, with wildly different models emerging from the fields of cosmology, quantum mechanics, and string theory. Beginning with the Atomistic and Stoic philosophies of ancient Greece, this book assembles a genealogy of the multiverse, seeking to map contemporary models in relation to their forerunners, and to ask why the proposition has become such an attractive one at this historical juncture.